As in previous years FASresearch used this opportunity to present its projects. 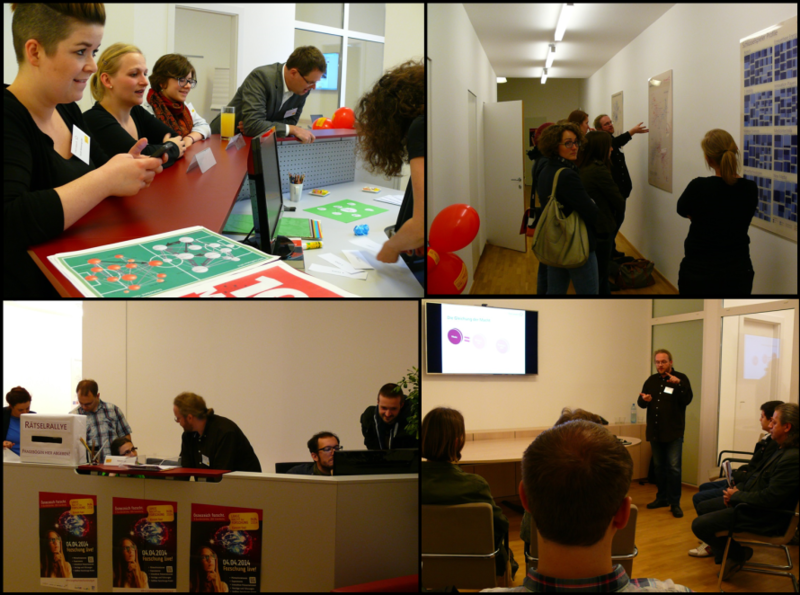 We were happy to share our work with so many interested people! The “Long Night of Research” is Austria’s biggest research event. During the “Long Night of Research” universities, universities for applied sciences, non-university research institutions and companies open their doors to interested visitors.